I woke up this morning to the sound of doves cooing outside of my window. That is usually a sure sign that Spring is on the way. While there is probably still more than a month of winter weather ahead of us, I can’t stop thinking about getting out for some nice day hikes. A lot of my friends won’t hike when it is super cold out, so I’m really looking forward to this! Now, what will I be carrying with me this Spring? Your chances of getting hurt while hiking are the same per mile, regardless of whether you plan to spend the night. Many people head into the woods for short hikes unprepared for what might happen if they slip and fall or miss the trail they planned on taking back to the car. There are a variety of accidents that may result in a longer stay in the woods than planned. 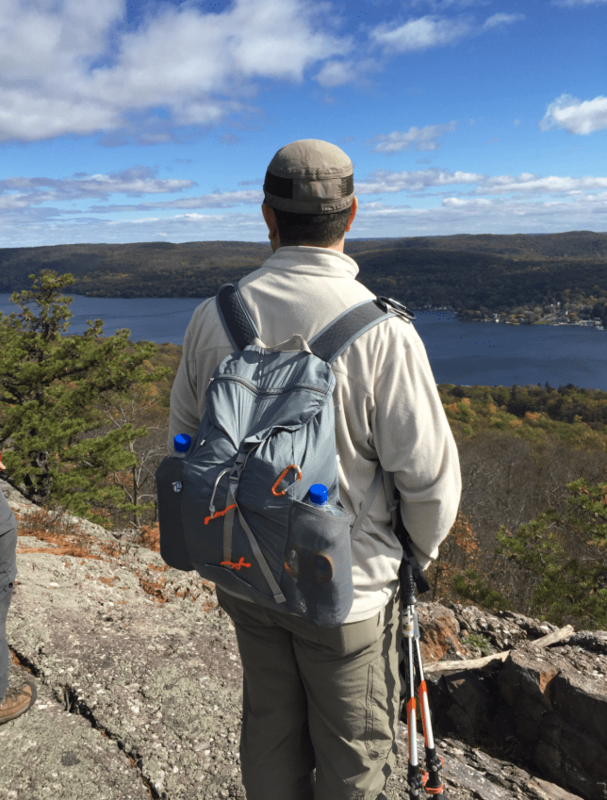 For this reason, my day hiking gear list is a lot more extensive than you might expect for an ultralight backpacker.